Every phase in a child’s life matters. That’s why the right book at the right time matters—especially during the preschool years. 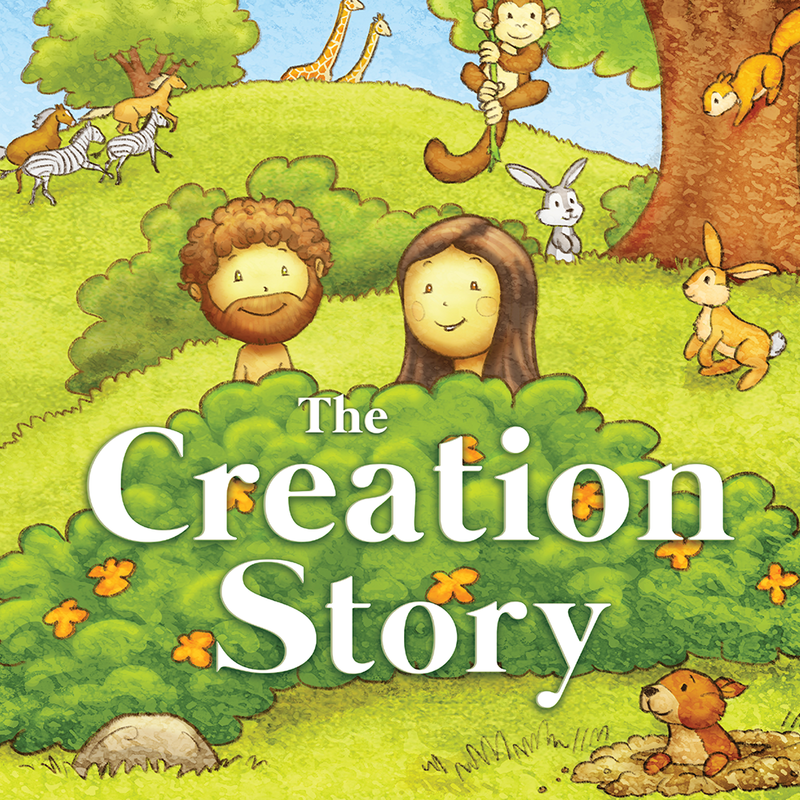 Because they are literal minded, preschoolers need books that show them who God is and what He does. Because they’re developing important language skills, they need words that stimulate their minds and encourage conversation. Because they learn through their senses, they need colorful, clear images that grab their attention and contribute to the depth of their learning. 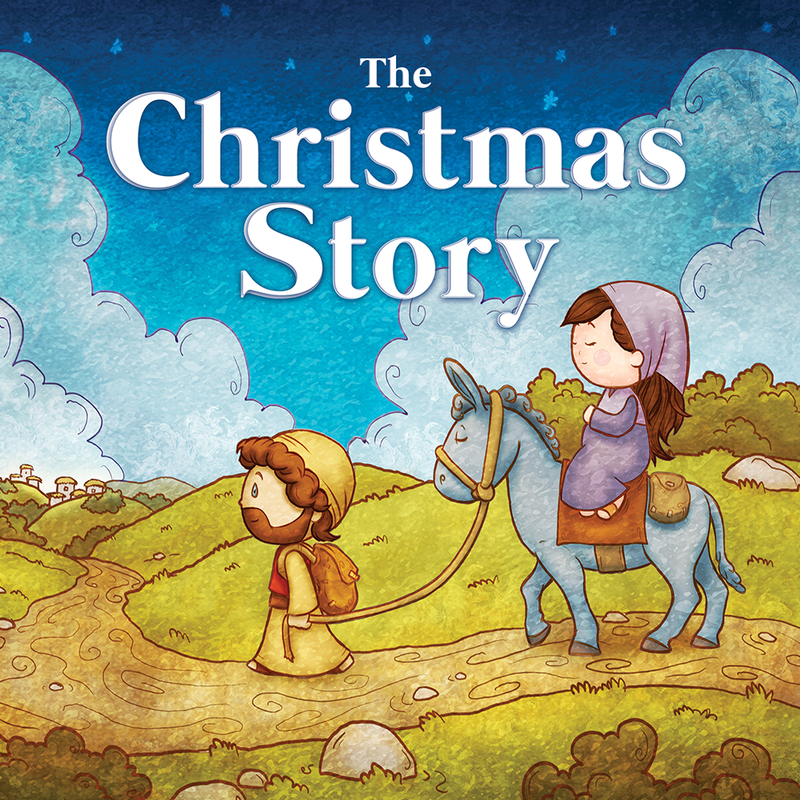 Most of all, they need to know God’s love and meet God’s family. 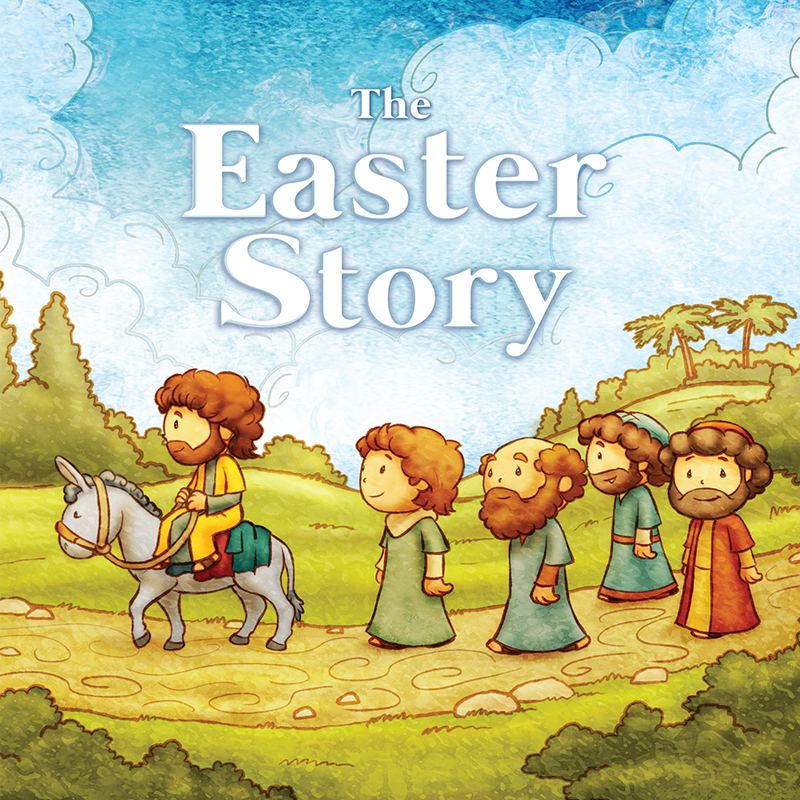 That’s Orange Books for preschoolers … Biblically sound. Age appropriate. Beautifully illustrated.